Rigid Gas Permeable lenses are small, slightly flexible lenses that are custom designed to fit your eyes and can be made in a wide range of parameters. 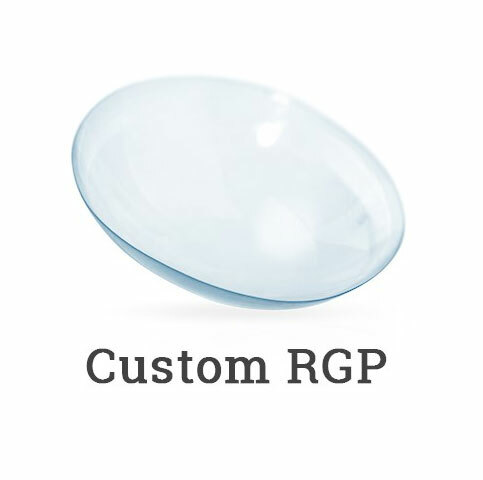 RGPs correct astigmatism and provide sharp clear vision. Boston EO lenses have a patented, ultra-smooth, non-stick surface that resists dirt and debris so lenses stay fresh and comfortable. Indicate desired tint for the lens in the “Color” drop down box. If only one color is listed, that is the only tint available. 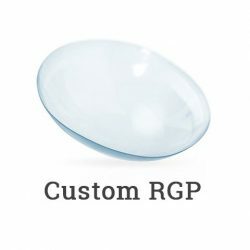 If your prescription requires a non-sphere lens type (Supercone, Bi-Toric, Toric, Front Toric, Back Toric, Rose K) please indicate which type in the “Order Notes” box during checkout. Please note that non-sphere lenses are priced at $94.90 per lens.